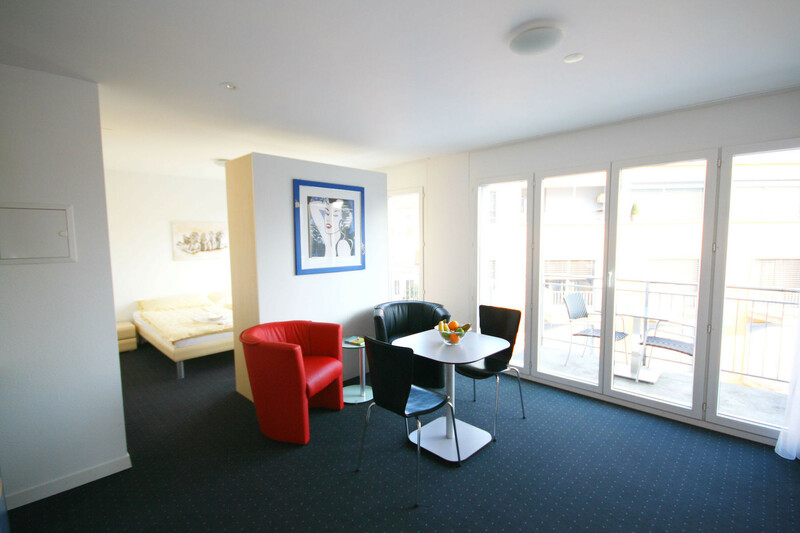 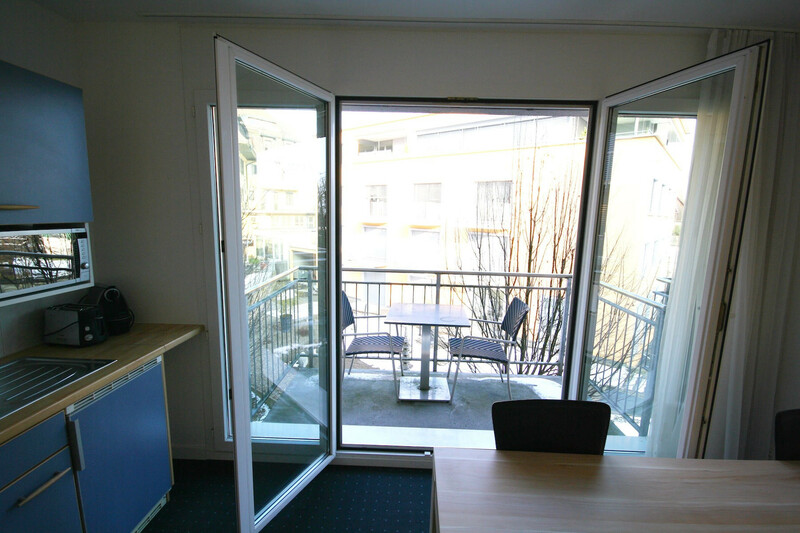 Cosy and elegant 2 room business apartment with balcony in the centre of Cham. 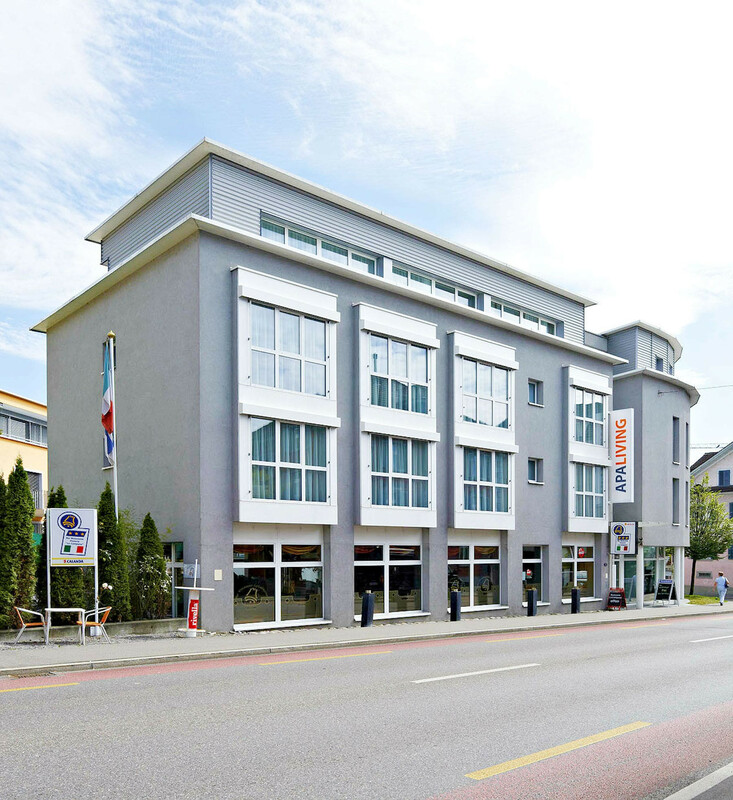 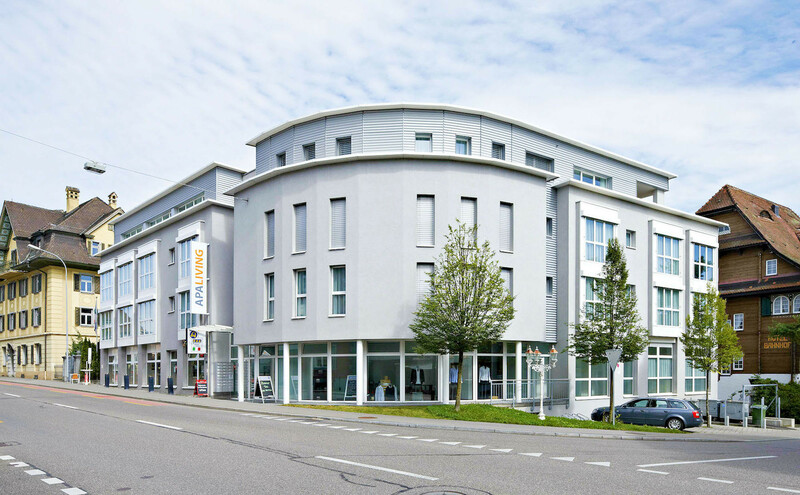 "Jasmine II" is the name of the elegant business apartment at Luzernerstrasse 19 in Cham. 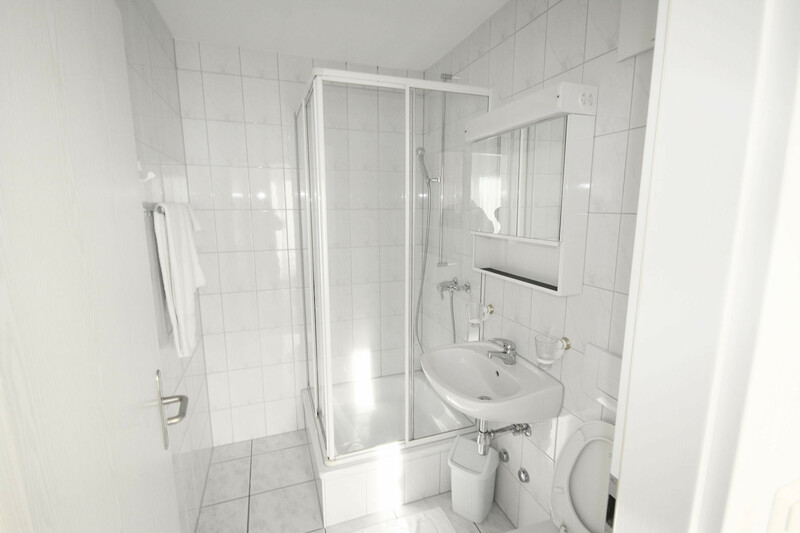 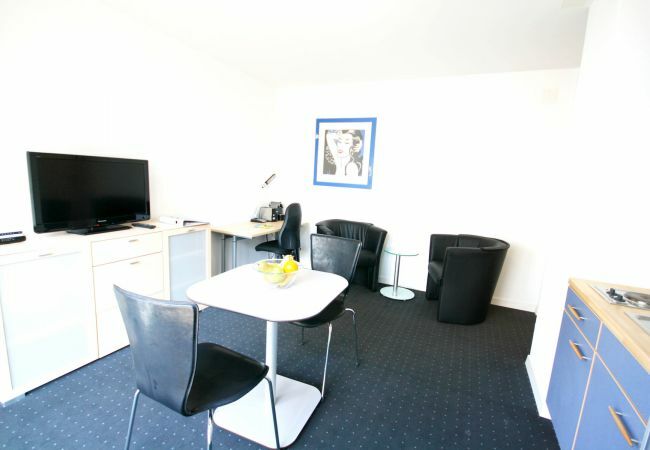 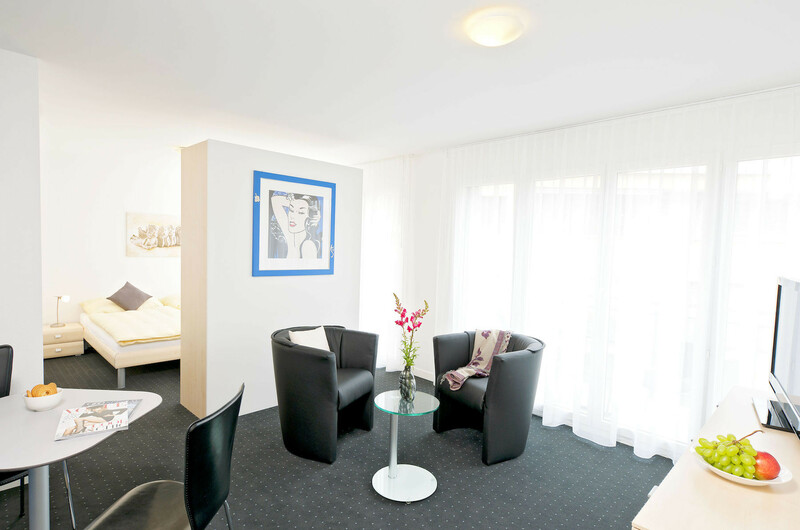 If you travel to Zug or Cham on business, this is the perfect accommodation for you! 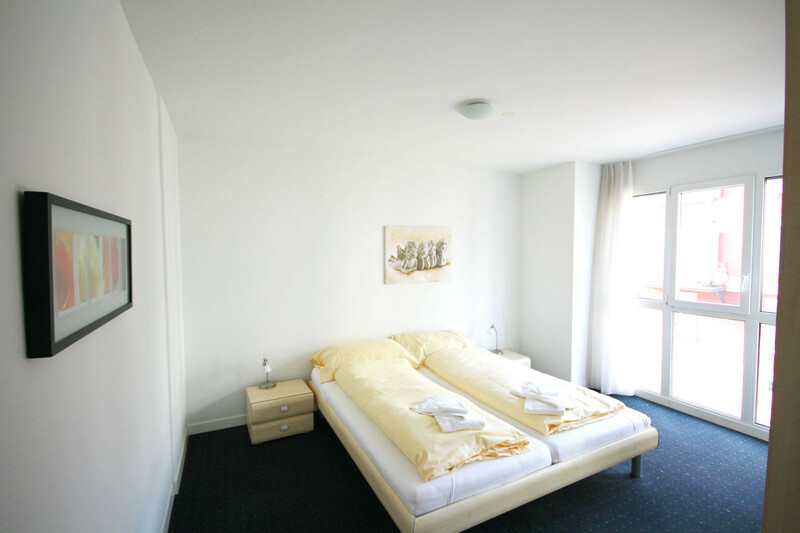 To make your stay as pleasant as possible, the following services are included in the price: Wi-Fi Internet, TV, bed linen, towels and monthly cleaning for stays longer than 45 days. 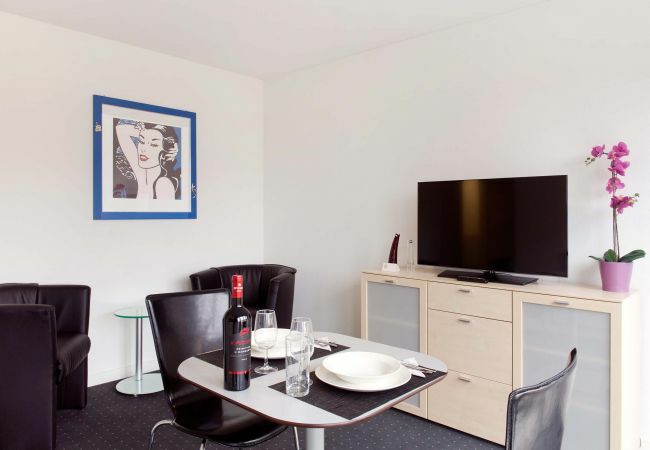 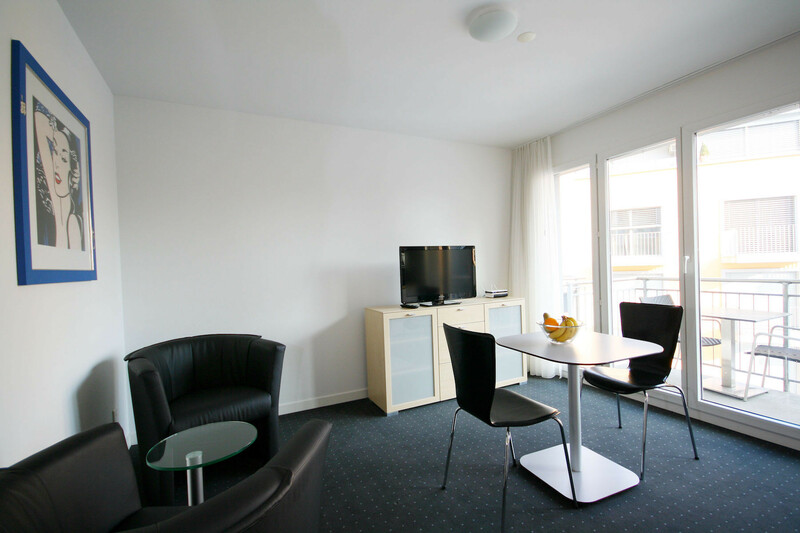 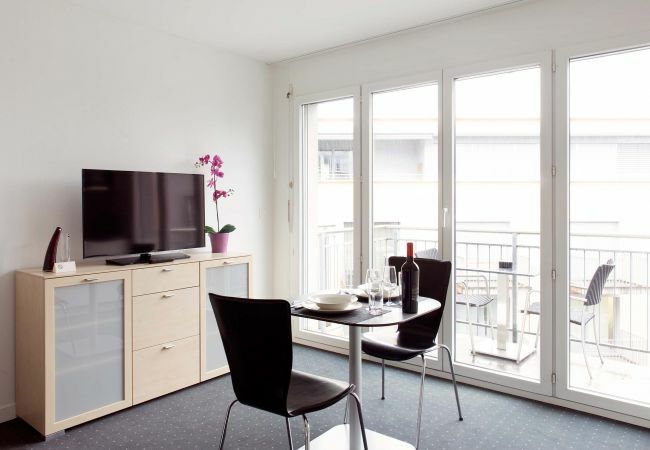 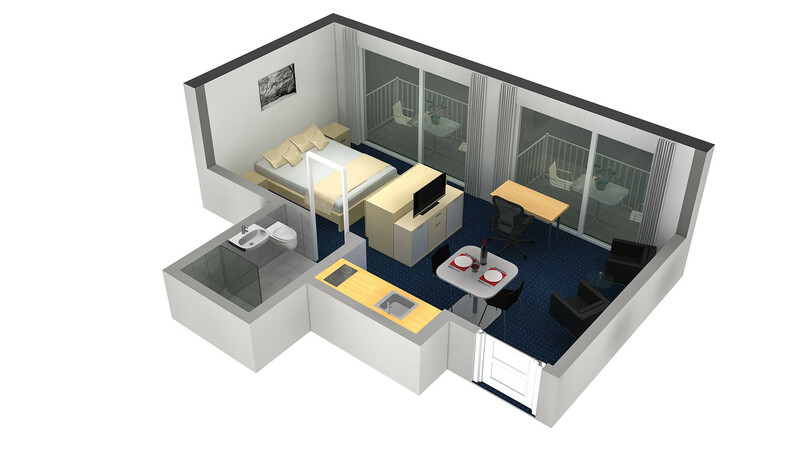 1 TV, TV Satellite (Languages: Spanish, English, German, French, Russian), Stereo, 2nd floor, lift, iron, internet (Wi-Fi), hair dryer, balcony, 32 m² property, central heating, 1 fan.